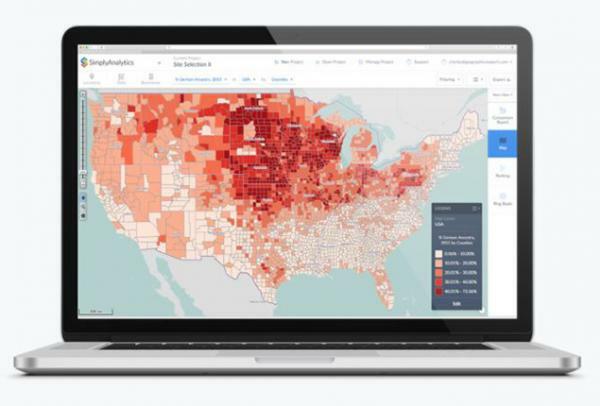 Learn how to make maps and tables from SimplyAnalytics work for your business! Follow along in a 30 minute demonstration followed by a 1.5 hour hands on searching session. Learn how to begin your competitive analysis, generate sales leads/prospects, and identify your target market using the business search. Please note that programs with low attendance may be cancelled. Optional business 1-1's may be arranged where a program is cancelled.